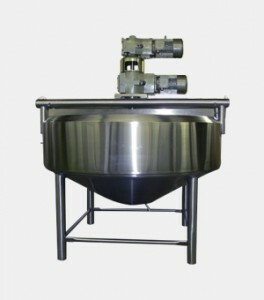 From custom fabricated stainless steel tanks to disposable plastic tanks, Triangle Process Equipment delivers a variety of sanitary tanks and tank accessories for the hygienic needs of pharmaceutical, food, beverage and cosmetics manufacturers. 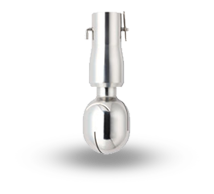 Our stainless steel manways and tank covers, offered in a variety of surface finishes, securely fit openings for pressure, non-pressure and low-pressure tanks. Sanitary sight glasses and lighting units enable visual monitoring of processing inside tanks for product quality control. 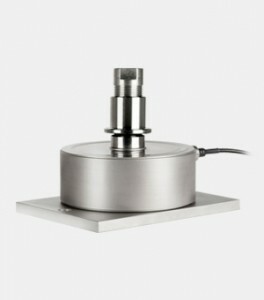 High accuracy weighing systems are also available. 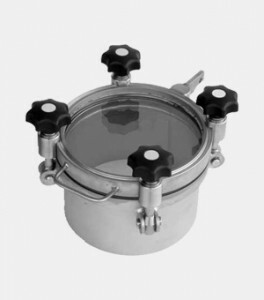 Our tanks and tank accessories are designed for reliable performance in sanitary and biopharm processing applications. From custom stainless steel tank manufacturing to weighing systems that provide precise non-impact measurement of tank contents to sight glasses and lights that help to facilitate quality control, count on our processing equipment to be easily cleaned and maintained.